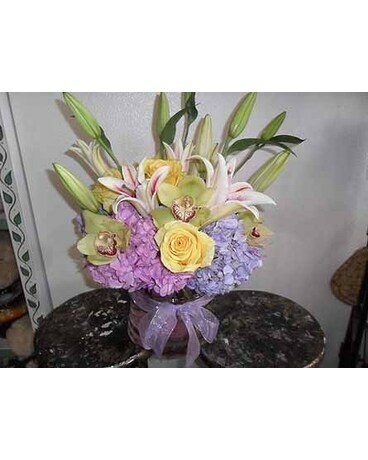 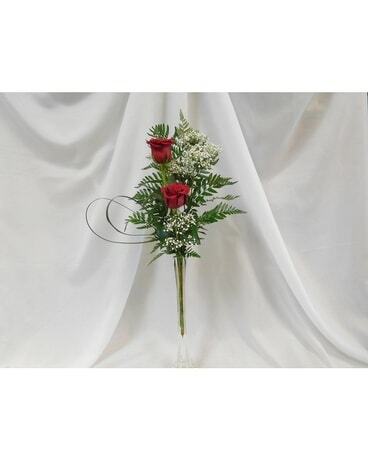 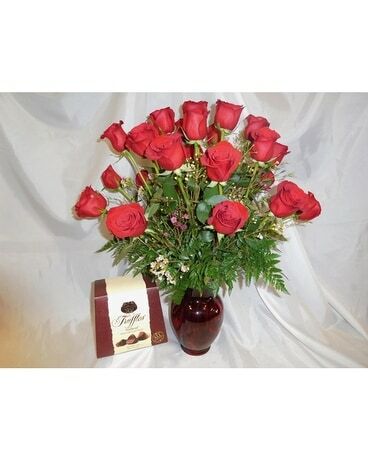 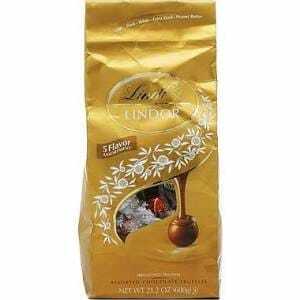 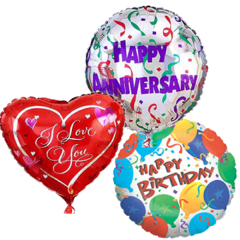 Send this arrangement to the most Graceful Beauty you know. 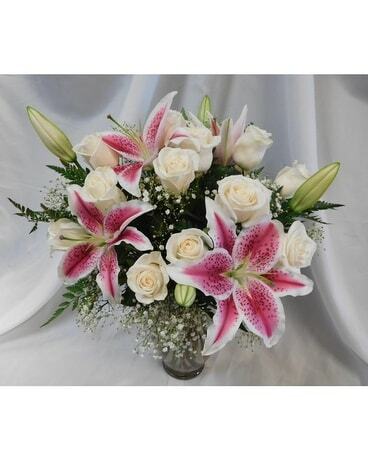 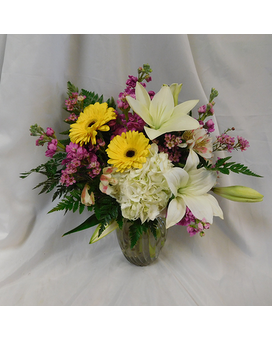 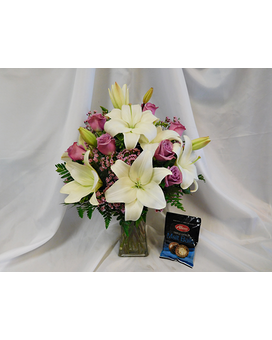 A simple, yet stunning arrangement of lilies, stock, hydrangea, and gerbera daisies. 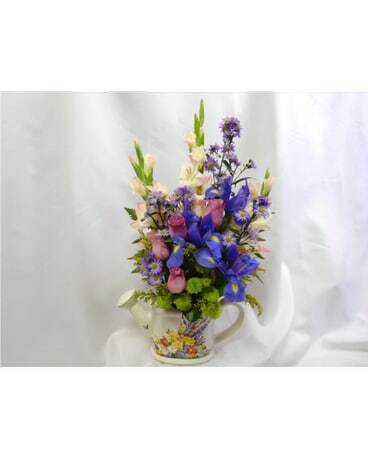 This fragrant bouquet will be sure to add some beauty to their day.